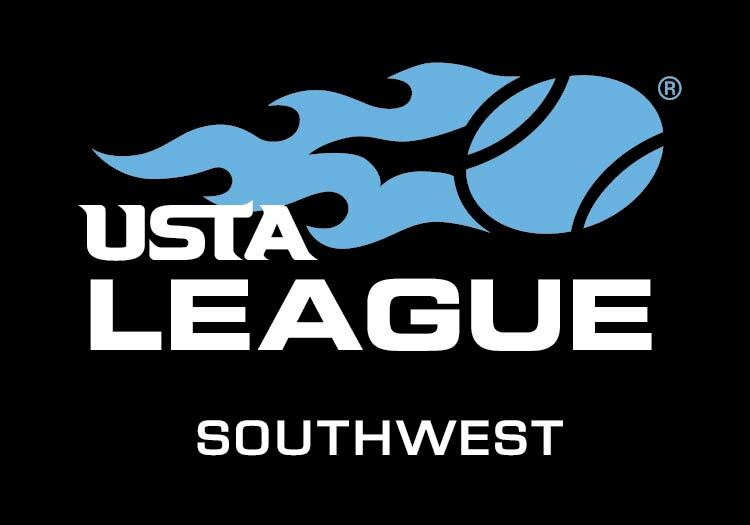 This year's USTA Southwest 55 & Over Adult League Championships will be held September 18-20th in El Paso, Texas. With over 200 players from across all parts of the Section serving and volleying their way toward the Section championship and the right to advance on to league national championship events later in the year, this event will surely be action-packed. 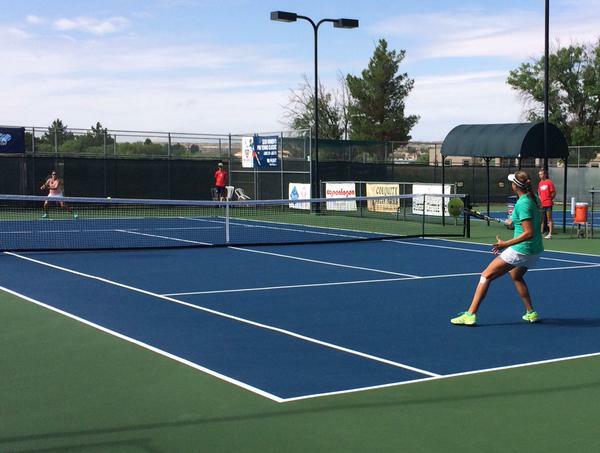 This year's tournament will be played at the El Paso Tennis and Swim Club and Tennis West Sports and Racquet Club. For more info on this year's tournament, keep abreast of all the action via this homepage. The homepage will be updated as new tournament information is made available. 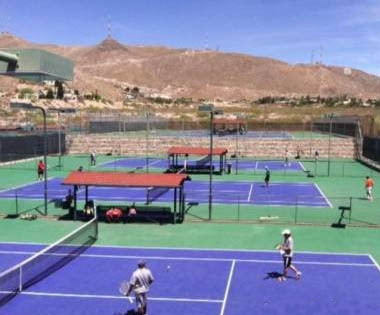 The main host site for this year’s 2015 USTA Southwest 55 & Over Adult League Section Championships will be El Paso Tennis & Swim Club. 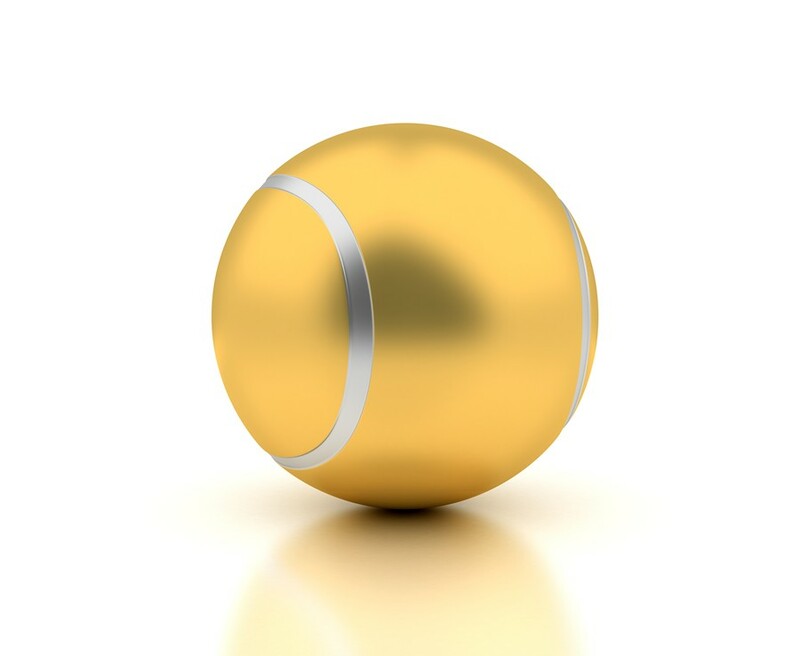 The other venue we will use for this year's championship will be Tennis West Sports and Racquet Club. 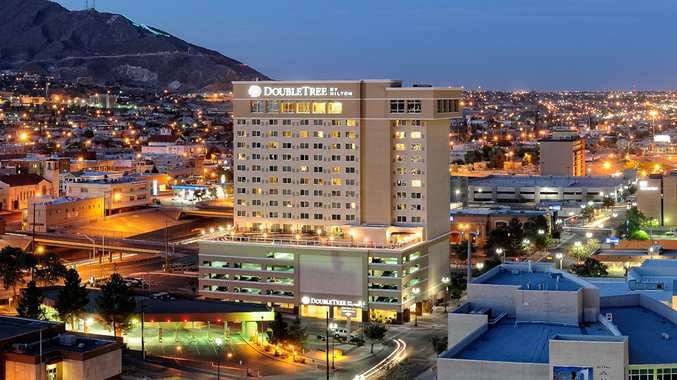 The host hotel is the DoubleTree By Hilton El Paso Down Town which is located just miles from the courts as well as all of the great restaurants and entertainment Down Town El Paso has to offer. Players should reserve rooms by calling the hotel directly at 1-800-222-8733 . 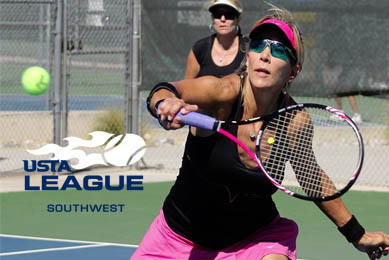 Players need to identify themselves as part of the USTA Southwest 55 & Over League Section Championships. ( use UST for code). The deadline for online reservations is August 20th, so players are encouraged to make reservations as quickly as possible.